Ear wax, which is medically known as cerumen is a waxy substance secreted in the ear canal of humans. It serves to lubricate the ear canals, protects the ear from foreign substances and keeps debris and dust from getting far in the ear canal. Typically, cerumen should clear itself from the ears on its own, however in some cases, it may accumulate and cause impaction/blockage. If an ear wax blockage occurs, it may benefit you significantly to have it removed depending on the severity of the impaction, ear wax may be removed at home (with proper technique) or by a professional at our office. Some people may use cotton swabs to attempt to remove earwax or blockage. This is not recommended as it can sometimes cause more problems of blockage. Improper attempt to remove ear wax with cotton swabs may push the ear wax further down into the ear canal, causing accumulation and impaction, and possibly pushing against the ear drum which can cause pain and irritation. Additionally, extra caution should be used when using cotton swabs as it may potentially rupture your eardrum if inserted too far into the ear canal. The recommended approach to managing ear wax accumulation at home is to put drops of mineral oil into your ear canals to soften it up. This will sometimes allow the wax to eventually migrate out of the ear on its own. Other methods may include investing into an at home ear wax removal kit. These can be purchased over the counter in many drug stores or online. The kit includes directions and special syringes to administer the liquid to your ear canals. 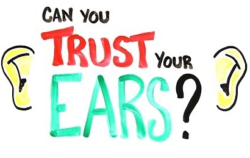 The process may take several attempts and/or several days to have the wax removed from your ear canals. It is important to note however, that in some people with certain ear conditions, there are contraindications. It is highly recommended that before trying an at home ear wax removal that you speak to your doctor to make sure it is safe for you. If and when ear wax impaction is more significant, earwax may need to be removed at your doctor’s office. Doctors typically use three methods of ear wax removal; suction, irrigation, and curettage. 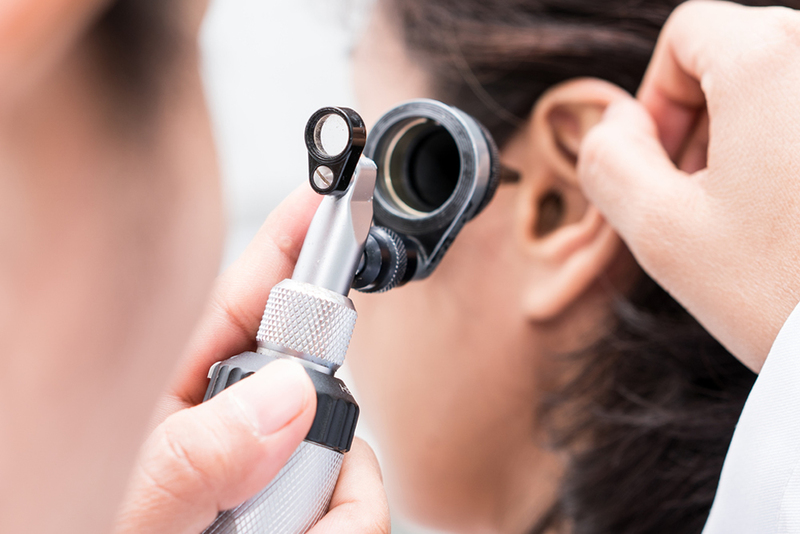 If you feel discomfort or pain in your ear canals and suspect that you have any kind of blockage or impaction, it is important that you see your doctor as soon as possible to address the issue. When your ear wax is removed, you should experience relief.